A Commerce Graduate, who joined his father’s Jewellery business while he was completing his education, became jewellery expert at the starting stage of his career. His creative and entrepreneurial thirst kept him going and he Co-Founded TDF in 1999. He believes that nurturing relationships is important and possible even in these rushed times with a little bit of help and effort. 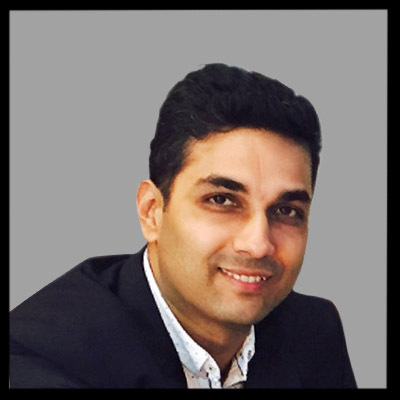 Gautam Singhvi has responsibilities for TDF Diamonds & Gold’s overall technical operations, store operations and product development. Gautam also works closely with our partner organizations in on-going business development. His years of retail sales and store management have helped form this innovative professional services organization. Apart from TDF Diamonds & Gold, Gautam serves as director- Sales with South jewels (i)pvt.ltd which is a 40 year old company into gold and diamond jewellery. He has spent his jewellery career spanning over 25 years working closely with premiere customers and with the most sought after dealers of jewellery. Gautam’s in-depth knowledge of the market, expertise in customer behavior and retail sales and his taste in jewellery has helped him gain an unquestionable judgment and understanding of what sells in the market. Gautam Singhvi and Prasanna Shetty have known each other for more than 25 years and have fantastic work chemistry between them. They complement each other’s strengths and weaknesses and thus make a formidable and unbeatable team. 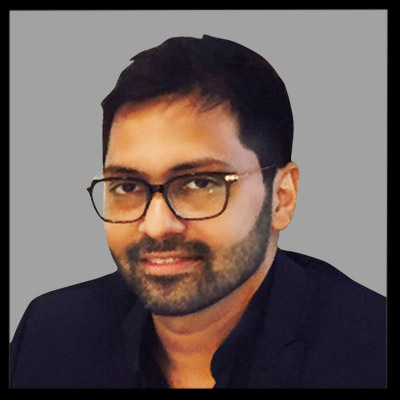 Prasanna Shetty has over 15 years of corporate managerial experience where he has grown in rank within the company. His last stint was heading the Sunlife Insurance business expansion in the western zone. He has worked with retail clients across varied industries.